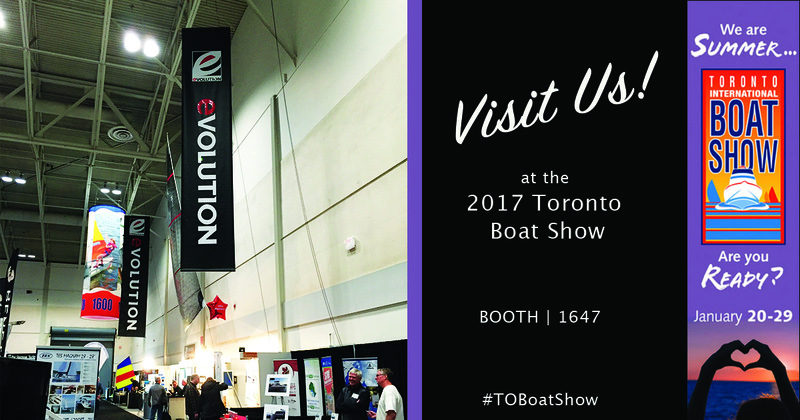 The Toronto International Boat Show has a NEW DATE this year. The show has been moved to the end of January from the 21-29, 2017 with the Special Preview Night on January 20, 2017. To learn more about the show and plan your visit, see here. Not sure what to give the boater in your life this Holiday season? 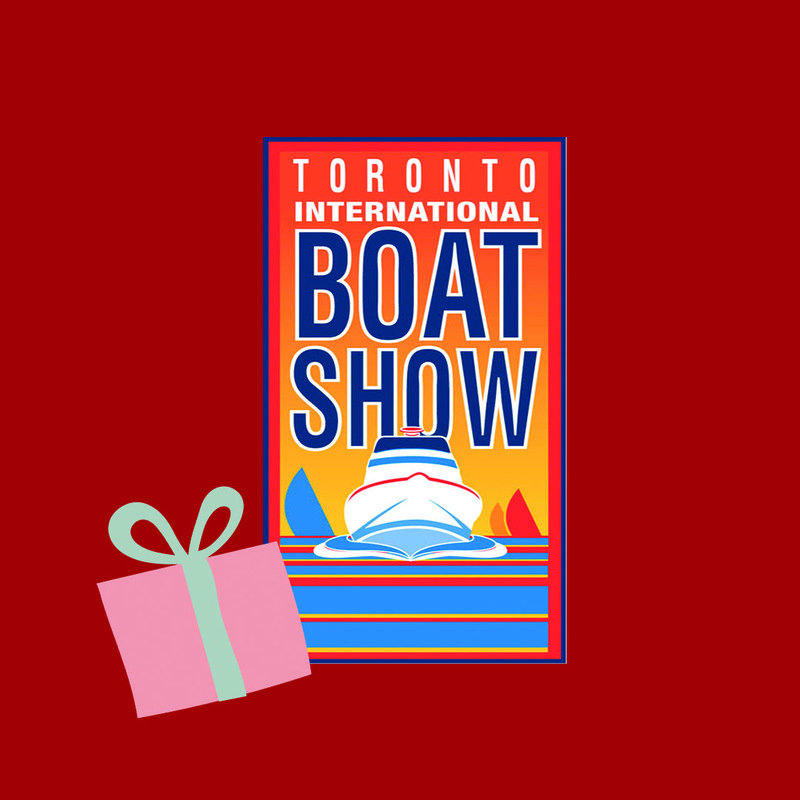 Why not a pair of tickets to the 2017 Toronto International Boat Show! See the latest and greatest in the boating industry for the upcoming season. There’s also great educational seminars to attend throughout the duration of the show. See the seminar schedule here. Plus they make great stocking stuffers! Make sure to stop by and say hi when visiting the show, booth #1647.